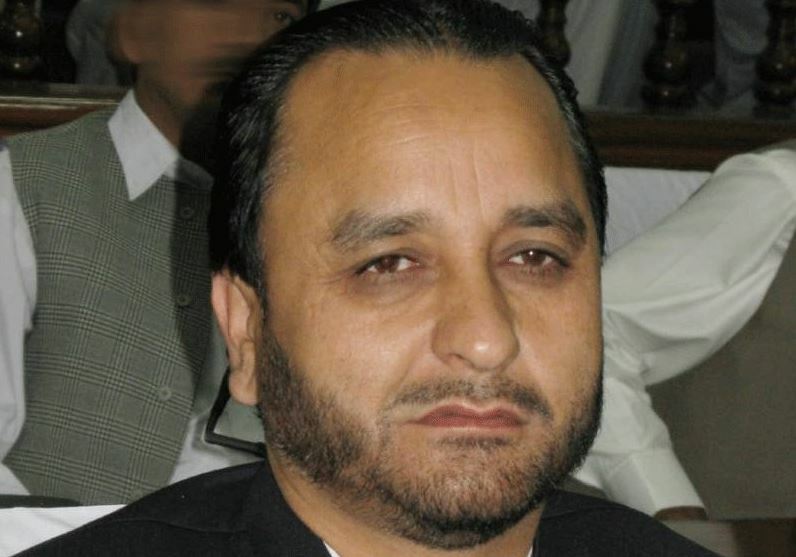 GILGIT: Chief Minister of Gilgit-Baltistan (GB) Hafiz Hafeezur Rehman on Wednesday inaugurated the repaired building of a school in Diamer district which was previously torched overnight last week. In a span of a few days, 13 schools — at least half of which are girls-only schools — were vandalised in Chilas and surrounding areas. The unidentified assailants had caused panic among the residents of GB. Declaring the incident an intolerable offence, CM Rehman issued directives for the expedient arrest of those involved. He urged the use of the latest technological means available to uncover the identities of the terrorists. He was accompanied by Education Minister Mohammad Ibrahim Sanai and various other ministers from Diamer during his tour of the schools in the area. The chief minister ordered the prompt repair of all the affected schools and provided assurance that all schools in the district would be given round-the-clock security. He encouraged the residents of the area to play their role in defeating the terrorists in their objectives. According to Diamer Superintendent Police (SP) Roy Ajmal, at least half of the schools were girls-only. He had said that in some cases, books had also been thrown outside the schools and set alight. The government of Gilgit-Baltistan on Monday had decided that classes will resume on September 1 at all schools of Diamer district, including those attacked by the extremists.